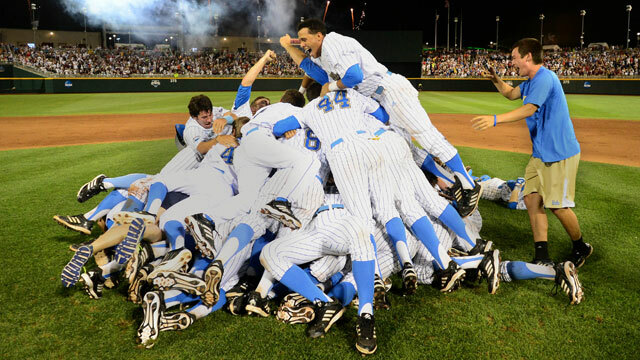 On Tuesday or Wednesday night, in keeping with tradition, another dogpile will form on the infield at TD Ameritrade Park. Gloves will fly. Bodies will go airborne. Arms and legs will twist painfully. From the outside, it looks fun. Inside the dogpile, there's often agony, even panic. 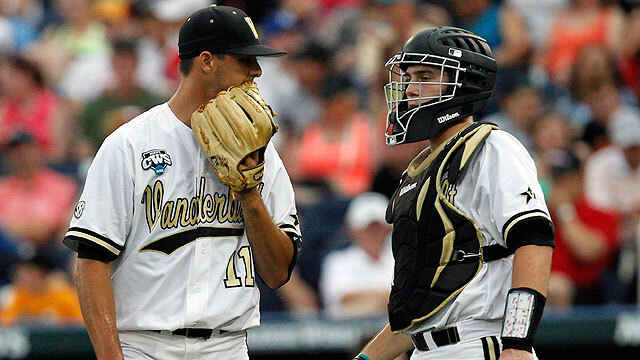 Tyler Beede committed to play for Vandy his freshman year of high school, and spurned millions of dollars as a first-round pick out of high school to pitch in moments like the one he will see on Tuesday evening. A chance to win it all and a storybook ending. The night initially held such promise for the Virginia baseball team. But it only took one disastrous sequence to ruin the evening. 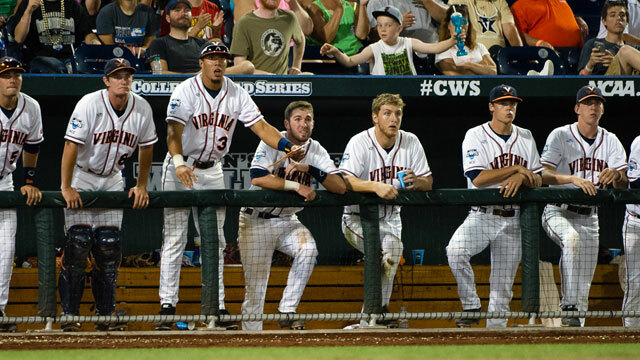 Virginia simply could not overcome a nightmarish third inning, falling to Vanderbilt, 9-8, in Game 1 of the best-of-three College World Series finals.